We are proud to announce that Maria Quattrone has been named one of the top 15 Real Estate Agents in Philadelphia! RE/MAX @ HOME is a real estate agency, founded by industry expert Maria Quattrone, with social good at the forefront and a unique, hybrid approach that is purpose-driven by all facets of the client’s life. 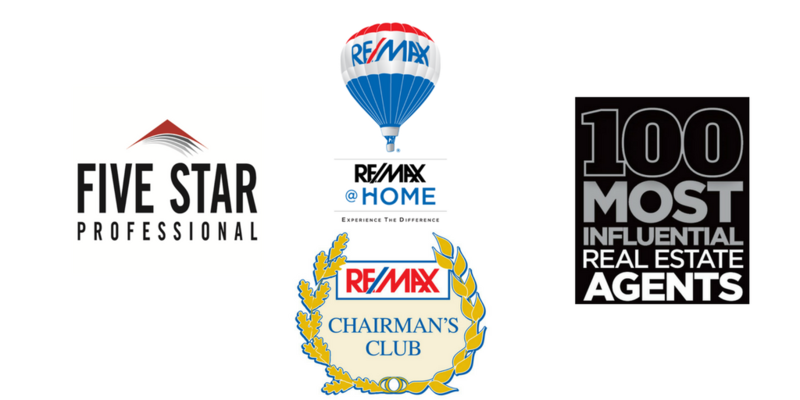 Compelled by constant growth and expansion, “Live, Love at Home: Real Estate by Your Design”, an entity of RE/MAX @ HOME, provides distinctive and innovative experiences tailored to both clients and the community. Listing courtesy of D Mac Donald Real Estate. Home needs work. Great opportunity for flippers. as-is. All dimensions are approximate. Buyer is responsible for City Cert.